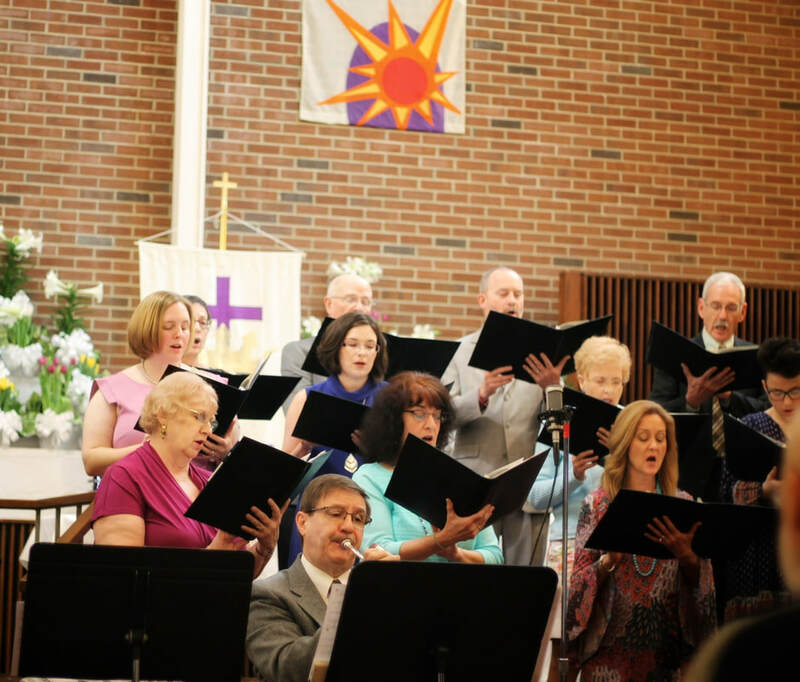 The choir offers music most Sundays during the worship service. Their selections draw on many genres of music, and seek to honor God and draw the people's attention to God's Spirit. During the Advent, Christmas, and Lenten seasons, the choir frequently sings a cantata or other larger work. They also enjoy participating in the Fern Creek Ministerial Association's annual Spring Choir Festival. They sing throughout the school year and practice at 7:00 on Wednesday evenings. New voices are always welcome, whether experienced or novice. Beulah is blessed with many instrumentalists among our congregation. From flute and trombone to trumpet and French horn to clarinet and baritone, the instrumental ensemble lifts our hearts. Offering selections in worship every few months, this group is made up of adults and young people who are passionate about music. New instruments are welcome! 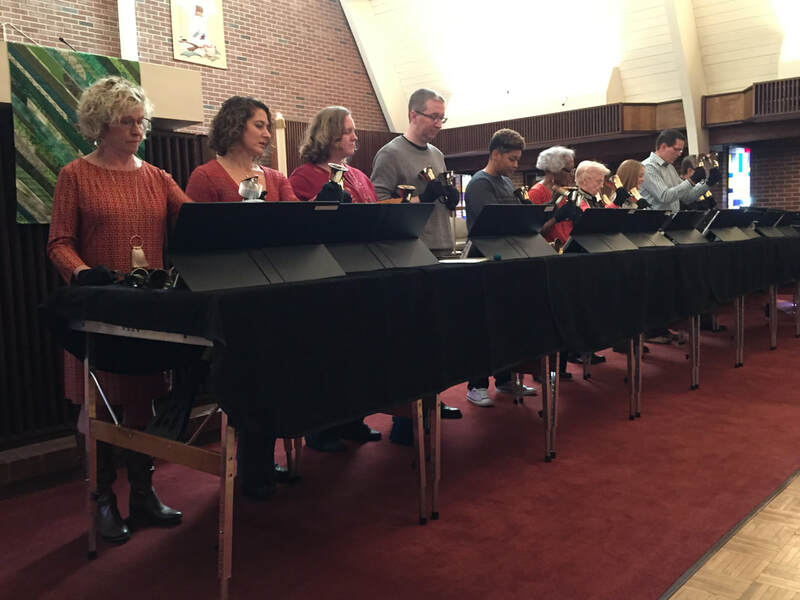 The Handbell Choir is an intergenerational ensemble, perfect for those just beginning to explore their musical gifts or those with many years' experience. Made up of two octaves of bells, the group offers music in worship every few months. This group practices at 3:00 p.m. on Sunday. New ringers are welcome! 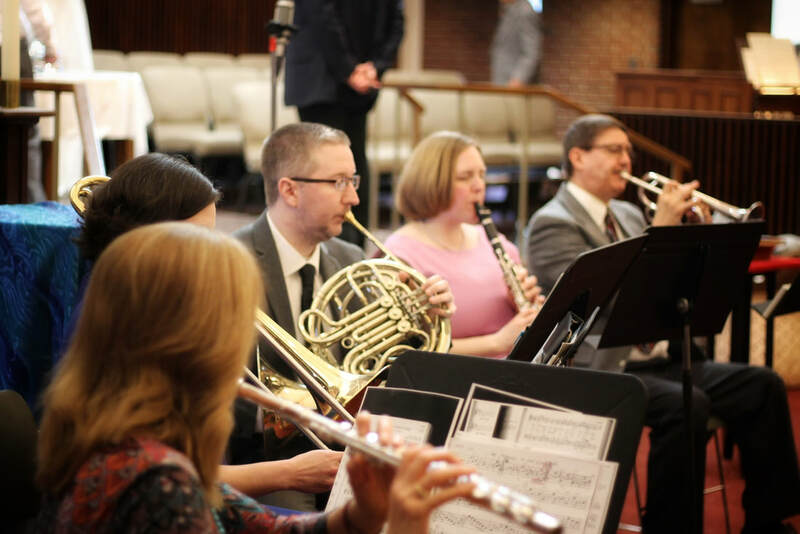 To experience and learn more about any of our musical ensembles, join us for worship, or contact the church office at (502) 239-3231 so that we can put you in touch with our Music Director.